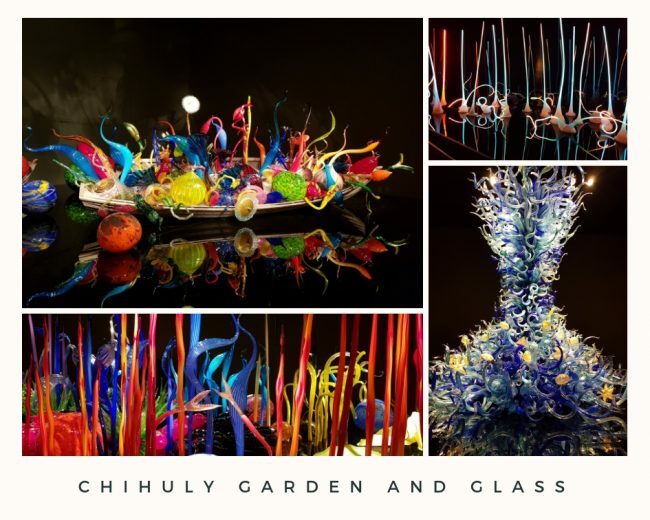 Chihuly Garden and Glass at Seattle Center provides a look at Chihuly’s inspiration and influences and brings together many of the elements of his work, including Drawings, signature glass series, large architectural installations, and his personal collections. 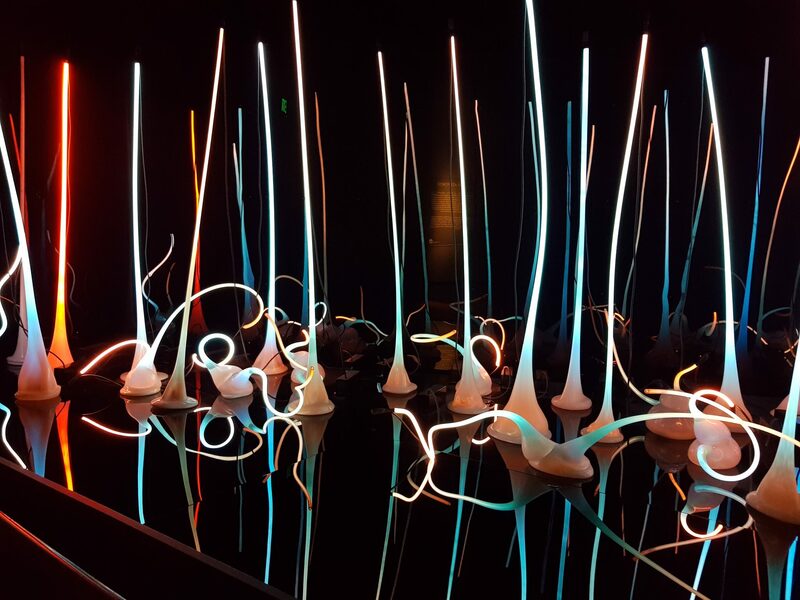 The Ikebana Boat features long, flower-like glass stems inspired by the Japanese art of ikebana. 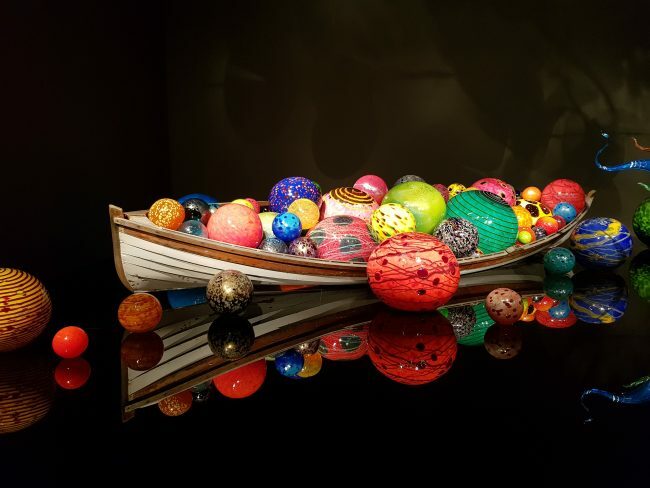 Floats were inspired by the artist’s trip to the Japanese island of Niijima and by childhood memories of discovering Japanese fishing net floats along the beaches of Puget Sound.